We have achieved much better information flows (since working with RightWay), but the bigger picture has been their support and advice on the business and how we are tracking. 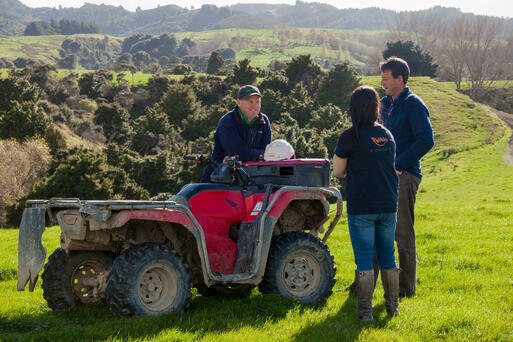 Matariki Terraces is a sheep and beef farming company. The company leases land to produce high quality red meat products and wool. The aim of the company is to maximise the production off the land resources leased, while at the same time trying to produce consistent profitable results. The people and the land are equally important to the company so the balance is mixing the production and profitability targets with the people and the land involved. First and foremost the company goal is to have great people in the business who enjoy their work. The company has certain production and financial goals which flow into a dividend policy which supports the desires of the four shareholders. The biggest challenges faced by the company are variability of production due to climatic conditions. This flows into large variability in cash flow and at times profit. How do you overcome your key challenge? The company has worked hard to create systems to overcome the challenges of the climate it's farms are situated in. The systems are now such that there are different options open to the company when these challenges arise. While these challenges generally come at a cost to the business, the focus is minimising the cost and ensuring the business stays in a state to maximise any opportunities that come out of these challenging times. Planning is everything in our business on a whole lot of different levels. Without planning and systems within the business we would not be able to run the business at the level that everyone involved would like. As the major shareholder and fifth generation farmer, owning my own farming business was always my goal from a young age. Forming the company has allowed my wife and I to share the ownership with an awesome couple who have the same passion for farming, people, and the land as we do. This is an absolute priority for our business for not only the owners but all employees. To be fair, we don't always get it right, but in general we make sure the everyone has the balance right for them. Getting families involved in the business is very important to us and we make an effort to make this possible. 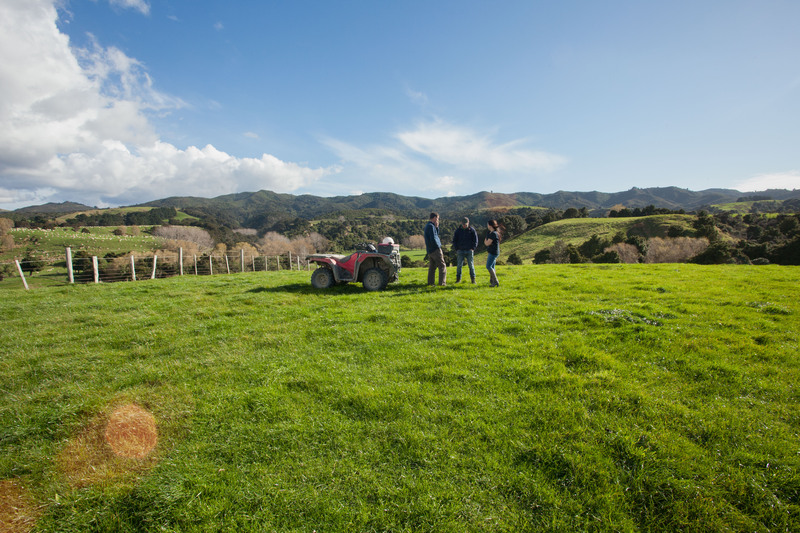 We started working with RightWay when our business made the decision to change software providers for our farm accounting package. We were chasing more timely information and better reporting on how the business was tracking at any one time. The fixed cost package was also very attractive. Since the start, working with DJ and Lou has been fantastic, and they have provided everything we are after and much more. We have achieved much better information flows, but the bigger picture has being their support and advice on the business and how we are tracking. Our relationship with DJ is great. He understands our business and what we are trying to achieve. At the same time we are always asking him to challenge us to do things better, and he does. Obviously he is an expert in some areas where we are not and we trust his advice to be the best for the business. He is very good at explaining to all the shareholders reasons for his advice, and if there are options, the pros and cons of each. DJ at RightWay understands our business and what we are trying to achieve. We are always asking him to challenge us to do things better, and he does.